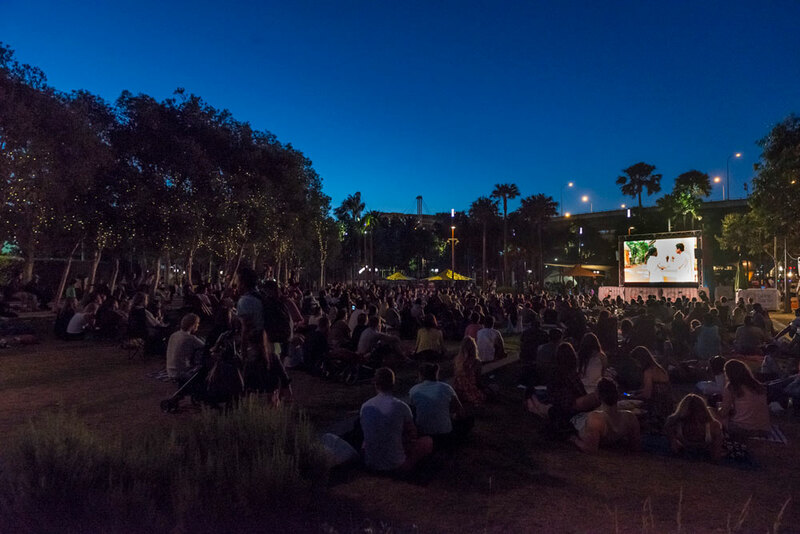 When the January sun slides from the sky, families and friends gather on picnic rugs on the Darling Quarter Village Green to claim their patch of grass beneath the glow of a movie screen. Since 2012, the Night Owls Kids’ Film Festival has offered an exciting program free to the people of Sydney – it’s the only one of its kind! There’s live entertainment from local musicians, entertainers and artists each night, plus short films from Little Big Shots, a family feature film, and after-hours films for the adults on dedicated nights. With a huge range of both contemporary and classic films to choose from over the course of 17 nights, a trip to Night Owls will soon become a treasured tradition.